New construction conveniently located next to Bright Field Middle School & Willowbook Elementary School, be the first to live in the brand New Edgar Estates! 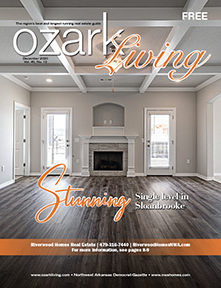 Home features include covered balcony, granite tops, custom cabinets, landscaped front, covered patio w/gas connect, 1 year limited builder warranty, low E windows, 3 gar garage, pantry storage, jetted tub, tile walk-in shower, split floor plan, level lot. Recently installed privacy fence.